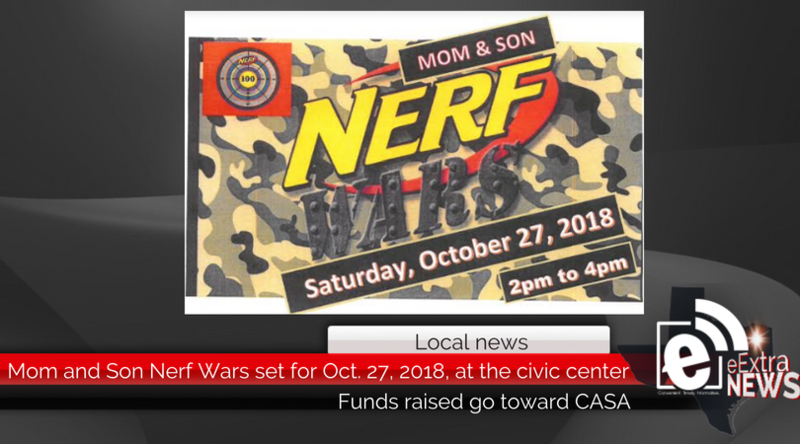 A battle between mother and son will take place this October to help raise money for CASA of Titus, Camp and Morrison Counties. Tickets for ages 6-14 are $20 per child and per adult, ages 2-5 are $10 per child and per adult. Tickets can be purchased at CASA of TCM, Guaranty Bond Bank, American National Bank and A Mom’s Life boutique. 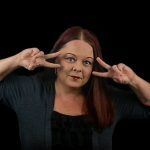 For more information, visit CASA online at casatcm.org.